Terence Davies’ rich tapestry of archive and contemporary footage, music, quotation, reminiscence and wickedly funny observation. 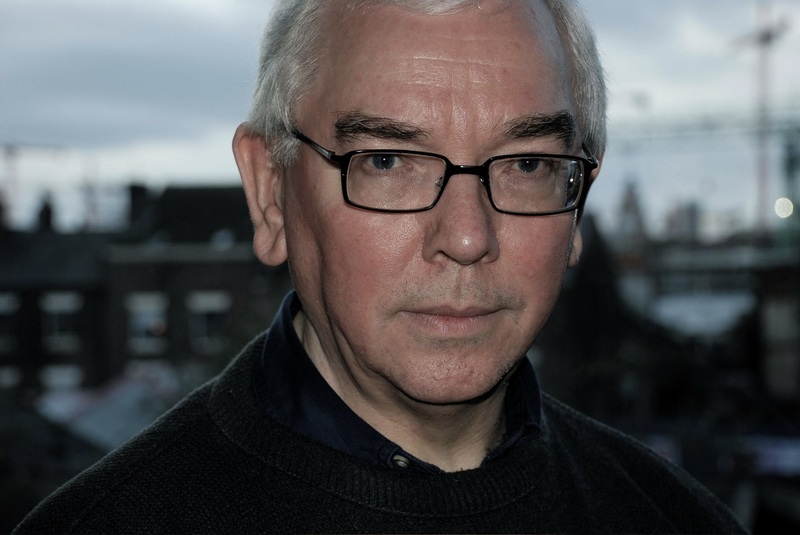 Terence Davies's ode to his native Liverpool wowed audiences and critics alike after being hailed as the highlight of the 2008 Cannes Film Festival where it received its premiere. This is a spectacular return to form by Davies, long-hailed as one of Britain's greatest filmmakers. 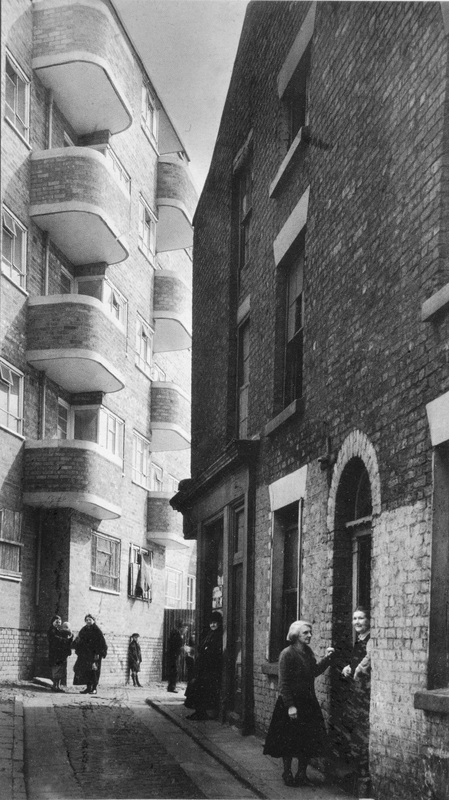 Of Time and the City is an illuminating and heartfelt work, powerfully evoking life in post-war Britain while exploring the nature of love, memory, and the toll that the passing years takes on the cities and communities that we cherish. This is no simple documentary; it is an entrancing piece of autobiographical cinema that reaches far beyond the city in which it is set, weaving a rich tapestry from archive and contemporary footage, music, voice, literary quotation, personal reminiscence and wickedly funny observation. 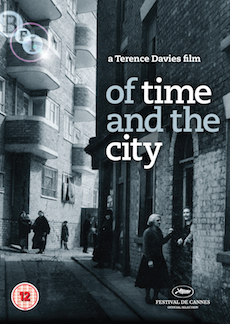 The making of Of Time and the City (2009): in new interviews, Terence Davies and the film's producers and archive producer discuss the making of the film and the inspirations behind it. 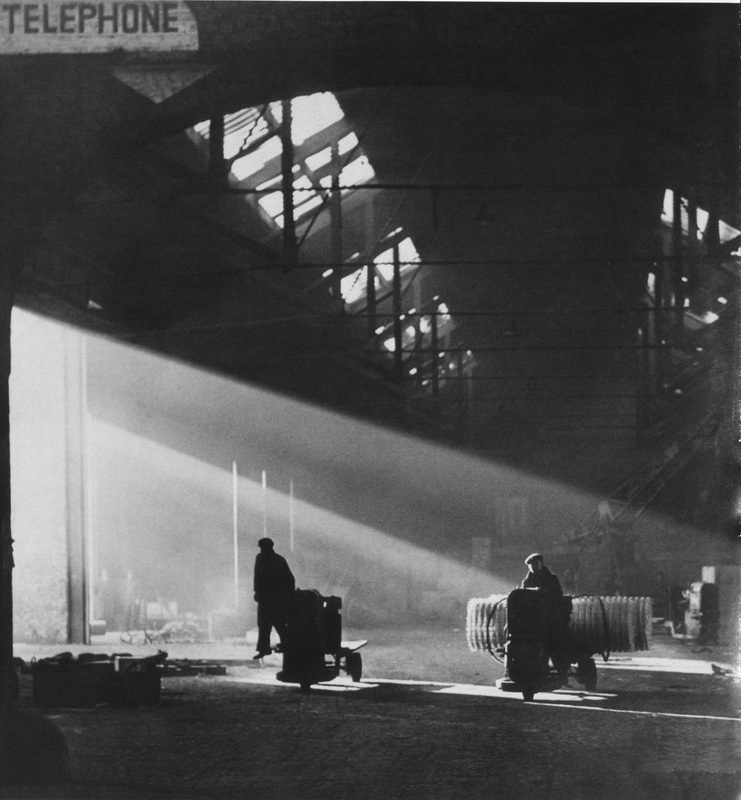 Time and the City, presented with a personal introduction by Terence Davies. Q&A with Terence Davies at Cambridge Arts Picturehouse. Illustrated booklet featuring essays, credits and biography.